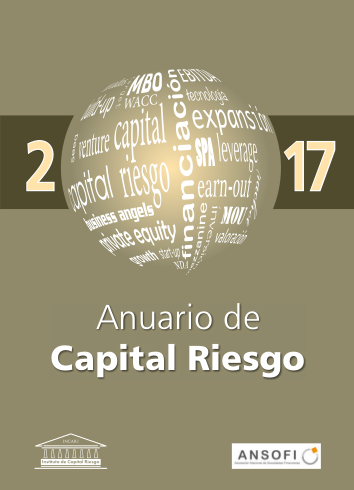 Analysis of private equity and M&A in Spain and overseas, Spanish private equity portfolios, surveys, confidence indexes. Philantropic risk, private equity investments with a social purpose. 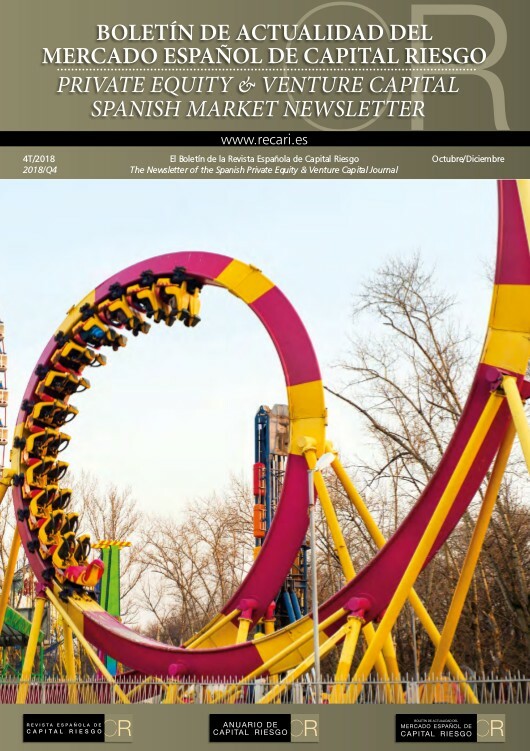 Opportunities for private equity in the context of the Spanish Insolvency Act, acquisition of assets in insolvency and pre-insolvency scenarios. Sale and purchase agreements, pricing, shareholders\' agreements, contingencies. Description and explanation of due diligence procedures. Existing opportunities and sinergies for private equity investments in family-owned businesses. 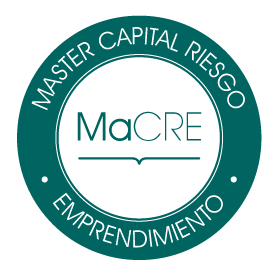 Public-to-private (P2P) transactions, IPOs, Spanish Alternative Stock Market (MAB). Talent management, executive compensation, compensation reports. Role of the public sector in the promotion of private equity and venture capital investments. 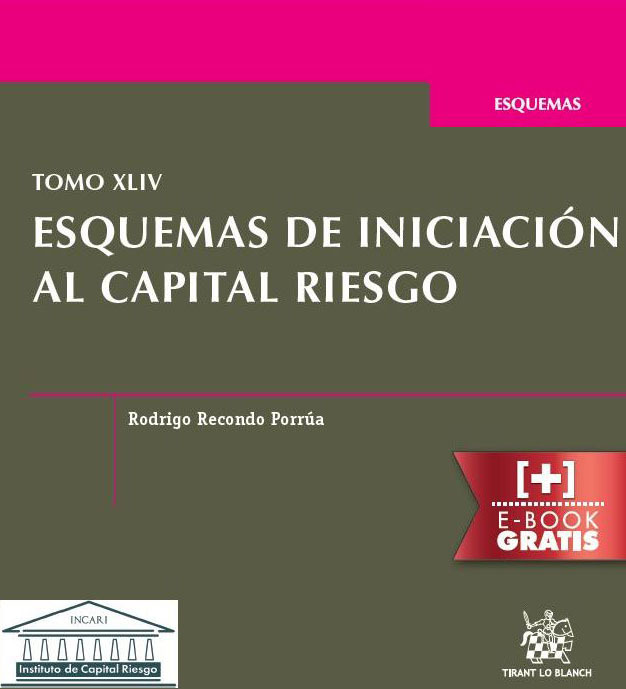 Commentaries on Spanish and foreign private equity legislation, UE initiatives. 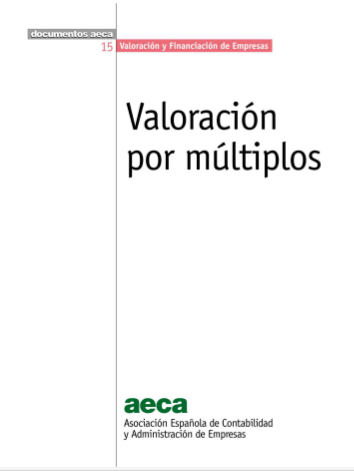 Reports and analyses about private equity involvement in specific sectors. Kinds of debt, profit participating loans. Tax treatment, goodwill, indirect taxation, tax liability. Corporate social responsibility, corporate governance codes, money laundering prevention, conflicts of interest. Common structures, financial assistance, acquisition financing, post-acquisition restructuring. 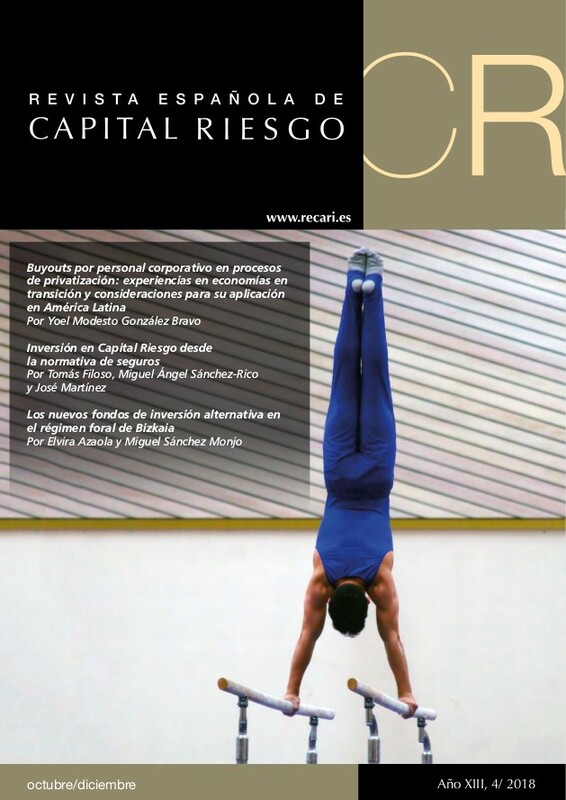 General issues about private equity investments, impact on the economy and on competitiveness. Impact of accounting regulation on company valuation, goodwill, private equity accounting specialties. Enterprise and project valuation methods (discounted cash flows, real options, alternative methods…), case studies, key issues in valuation (discount rate, risk premium, beta, liquidity…). Business angels, entrepreneurs, university spin-offs, seed capital and start-up investments.